Using a professional recruiter in Milwaukee may help you to be successful in your quest for your next career move. A good LinkedIn presence can help the recruiter establish you as a top candidate and make hiring managers look at you more favorably. Many job seekers make the mistake of just filling in some sections on LinkedIn, posting a picture and calling it done. Your LinkedIn profile can often be one of the first things a hiring manager sees, so putting some effort into it can pay off. A recent study showed that recruiters spend nearly twenty percent of their time looking at the photograph. This isn’t the time to use a picture from your last fishing trip or your selfie in the gym locker room. Your photograph should project a professional image, so a headshot usually works best. Be careful to not use a background that is too busy or a photo taken from so far away that nobody could identify you. Some experts suggest using a quality black and white picture, because it will stand out among all the other color shots. Newspapers spend a lot of effort making sure that their headlines grab your attention so that you will read the story. You should be employing the same practice. LinkedIn gives you 120 characters to generate interest and entice hiring managers to read your profile. If you just put your job title or “searching for new opportunities”, the rest of the profile may never been read. A keyword or two will help you rise in search results and allow your great headline to grab the attention you want. LinkedIn gives you up to 2,000 characters to tell about your major accomplishments, goals or background. Where you can make a difference is in how you express those things. If your summary is thick with buzz words and “professional speak”, you may end up lumped in with everyone else. Just because all those of characters are available does not mean they need used, so be succinct. Using keywords is important, but they should flow naturally in the prose, not feel like they were forced in. Many authorities suggest writing the summary in the first person for a more personal feel. Until last year, only influencers like Jack Welch, Seth Godin or Gary Vanyerchuk could publish on LinkedIn. Last year, however, the platform rolled out changes that let everyone publish content on the site. 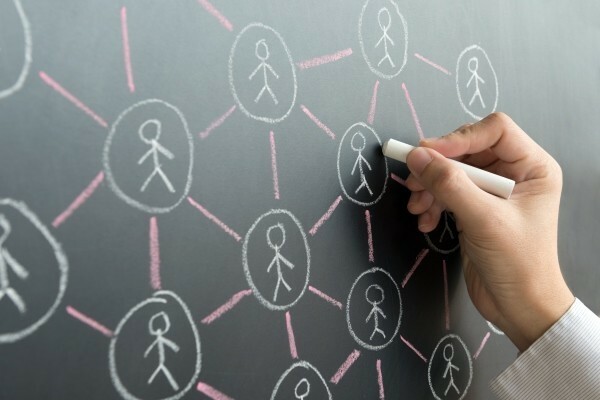 When you publish your connections, followers will see the piece in their newsfeeds, but the content is visible to anyone. Even people without a LinkedIn account can find and read the items. If you use this platform to demonstrate your expertise and share material with others, it can increase your credibility among hiring managers. When you are ready to talk to professional recruiters in Milwaukee, check with the Lawler Group. 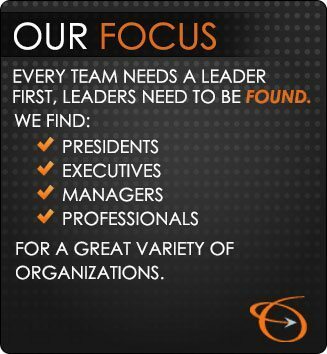 Contact us to see how we can use our expertise, experience and network to get you successfully hired.